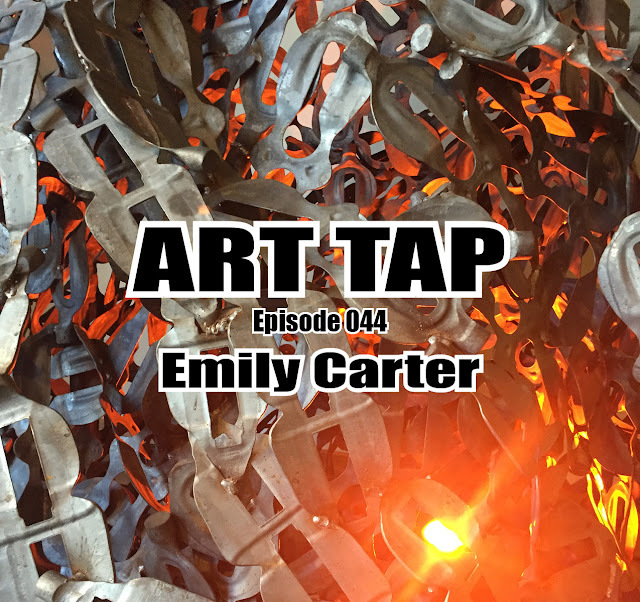 On tap this week is a very unique episode, as it brings together the “Arts Coffee Group,” a unique group that has been connected by a thread of once weekly coffee meetings that created a unique interconnectedness through the arts and culture in the Lafayette-West Lafayette region. 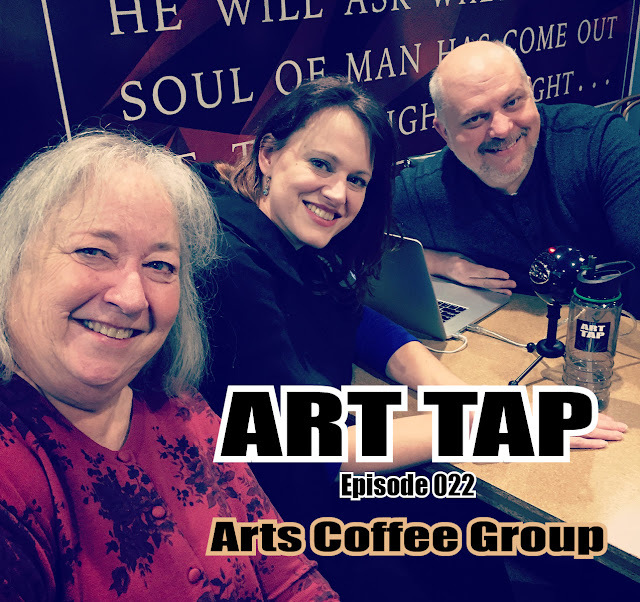 The Arts Coffee group, forever wanting for a better name, began meeting by my records in March 2005. It became a weekly coffee hangout, just for us all to compare notes, discuss common issues, vent a little steam, and create some camaraderie.